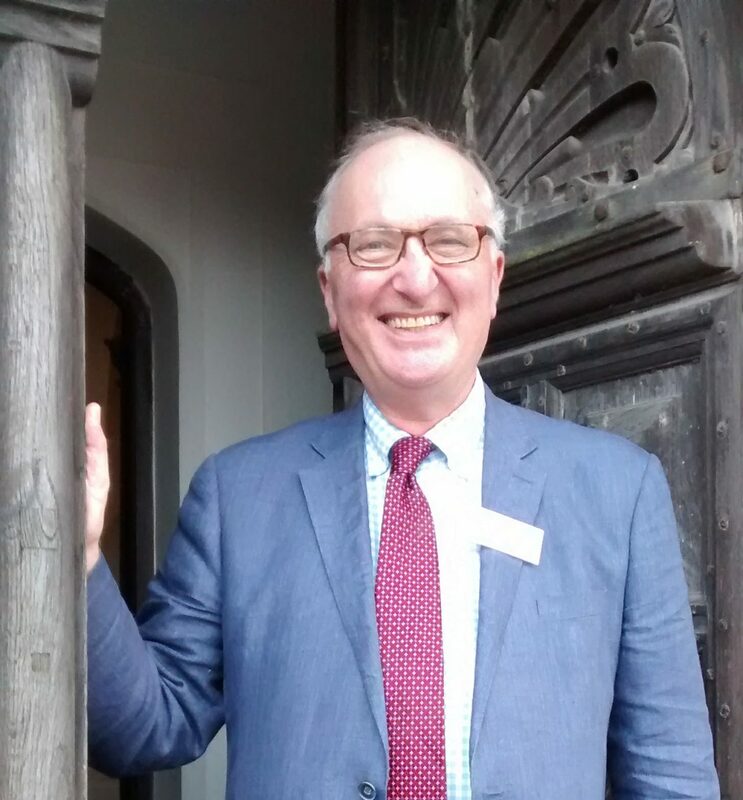 In March 2018 our Director Matthew Saunders retired after 27 years as Director of the Friends, and 41 years as Secretary of our sister charity, the Ancient Monuments Society. It is testament to what colleagues have endearingly termed his ‘William Morris work ethic’ that this dual role is now taken on by two people – Lucie Carayon as the new Director of the AMS, and Rachel Morley as the new Director of the Friends. Matthew leaves both charities in an enviable position – much-respected, with a solid financial base from which to face the challenges of the 21st century. Matthew has had a major, positive impact on the conservation of the historic environment – and historic churches in particular – in the UK, but it is his warmth and down-to-earth approach which has engendered such support from all who encounter him – always kind, ever positive, honest and brave. Thank you Matthew – from all at the Friends.